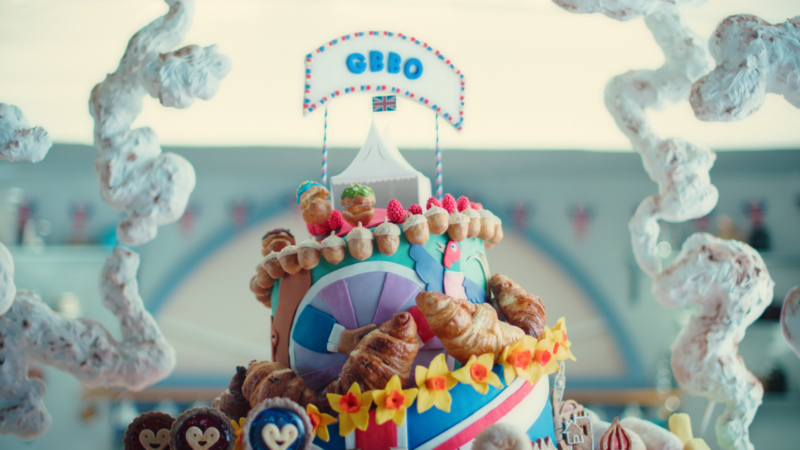 Channel 4 "The Great British Bake Off"
To celebrate the return of the nation’s favourite baking show, Parabella take us on a brilliantly British baking journey; from the breaking of an egg to the final assembly of an elaborate show-stopper, in this animated ode to baking. 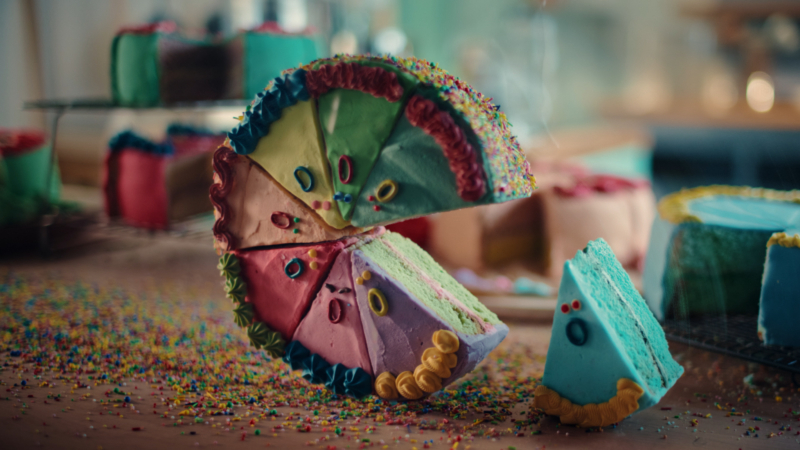 500 eggs, 50kg of flour, 28kg of sugar, and a whole lot of patience went into their creation, making this the first ever ad to be animated using baked products - a ‘bake-mation’. 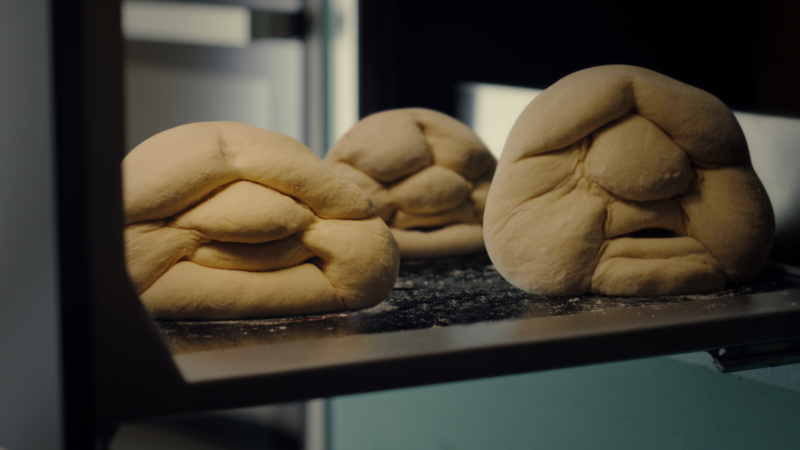 The directors worked with expert bakers and animators to create the TV promo, which was filmed almost entirely in camera. It took weeks of testing and practical experimentation to perfect the vomiting vol-au-vents, the ‘hand-in-hand’ croissants and the choir of singing profiteroles, all of which were made from real bakes on set. Even the battenburg end board (or ‘batternboard’) was baked from scratch!